Early today (Monday) morning before starting my working day, I was having a hot cup of tea (Mauritius has one of the finest black tea) while just hovering through my 7PHP email quickly. One email caught my attention, it was from the Creator of The Magical elePHPant, I named Vincent Pontier aka @Elroubio. 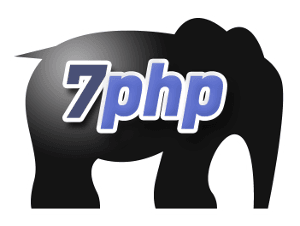 El-‘PHPather Spirituel’ (as Christophe Villeneuve coined him) was announcing he has been working on a new logo for my website, 7PHP – the 7PHP logo v2. I was like speechless, I can’t imagine all the PHPappiness I’m receiving. 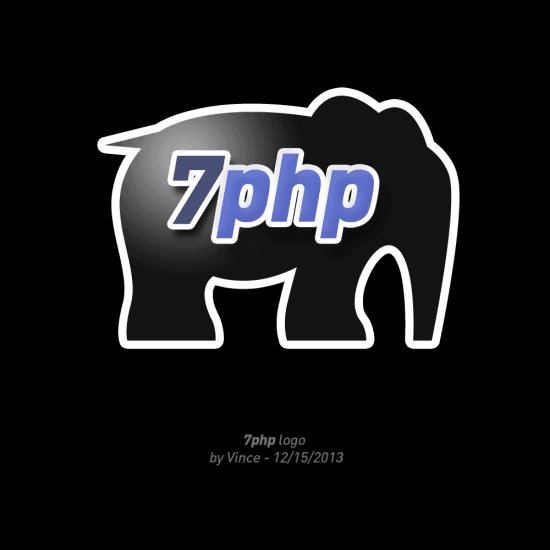 Vincent you made my day and I humbly, happily and thankfully accept your gift, the new logo you made specially for 7PHP . Receiving such a gift from the man who himself created the original elePHPant design, it’s really a blessing! I have also done an interview with Vincent Pontier on The Secret Story Behind The elePHPant.